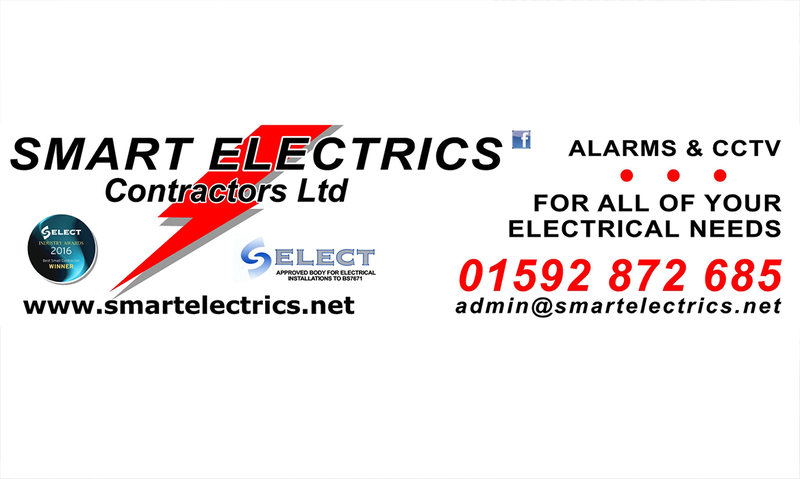 Smart Electrics is based in Burntisland and is run by Willie and Brian Smart. This family business was established for over 35 years. We have recently moved and expanded our business premises. Smart Electrics was awarded Best Small Contractor 20016 at the Select Awards Ceremony in Glasgow. Refurbishments, Wiring and Re-wiring. Wiring a house is a specialist undertaking. 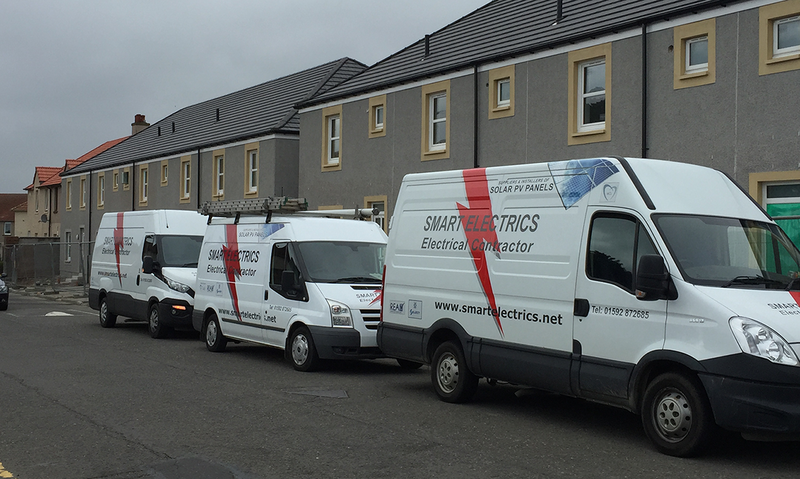 Smart Electrics is based in Burntisland and is run by Willie and Brian Smart. The family business was established over 35 years ago.